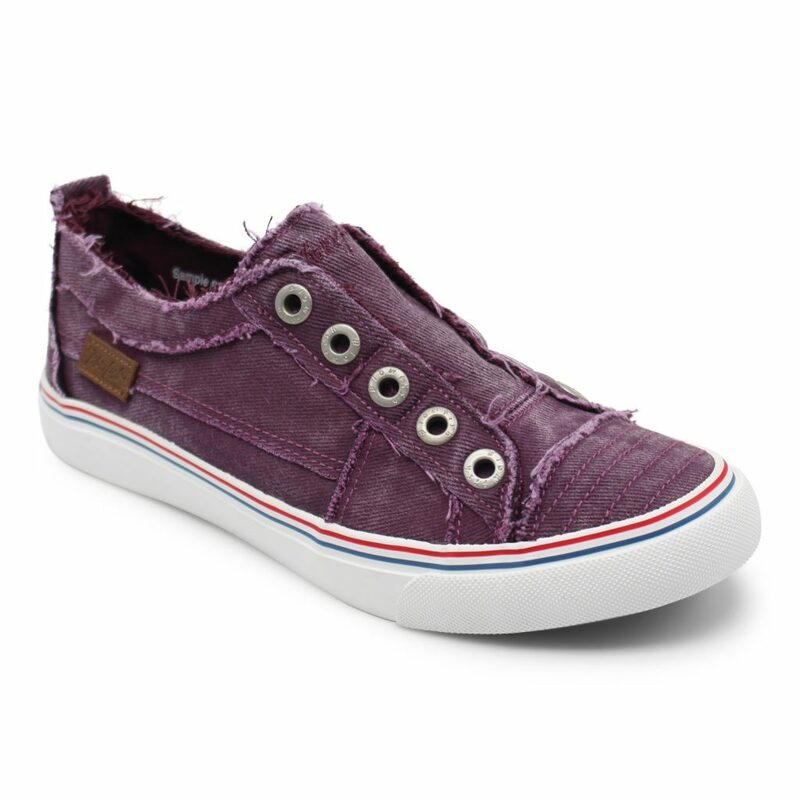 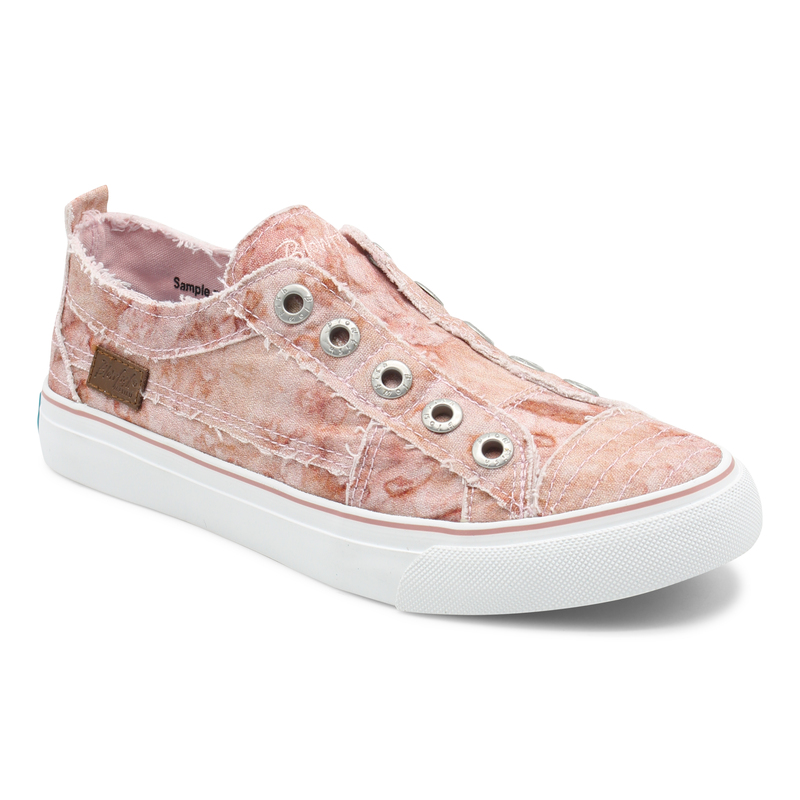 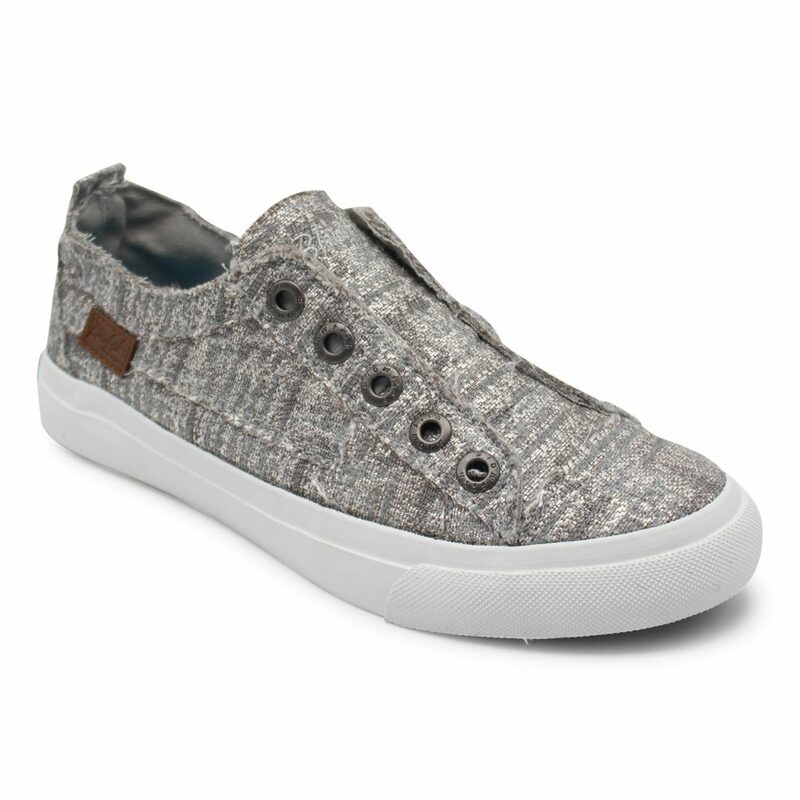 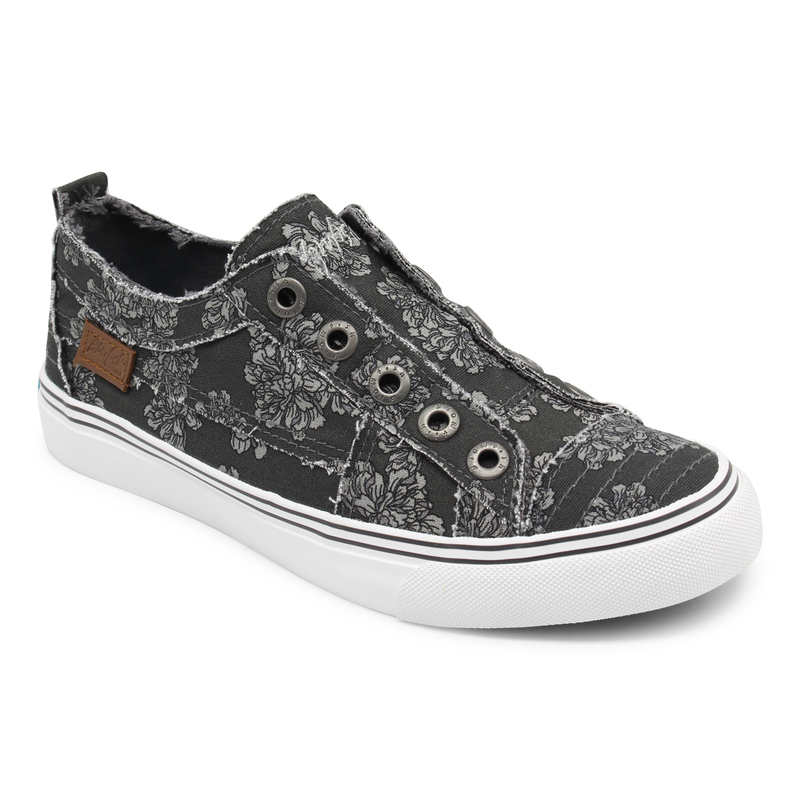 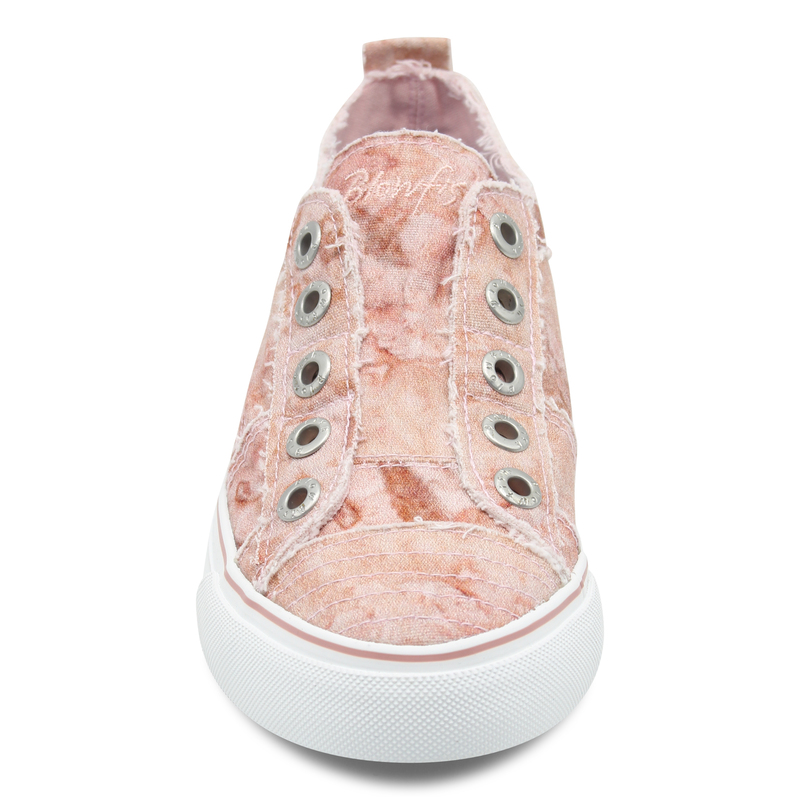 She can be playful this autumn in Blowfish Malibu's hottest sneaker, Play. 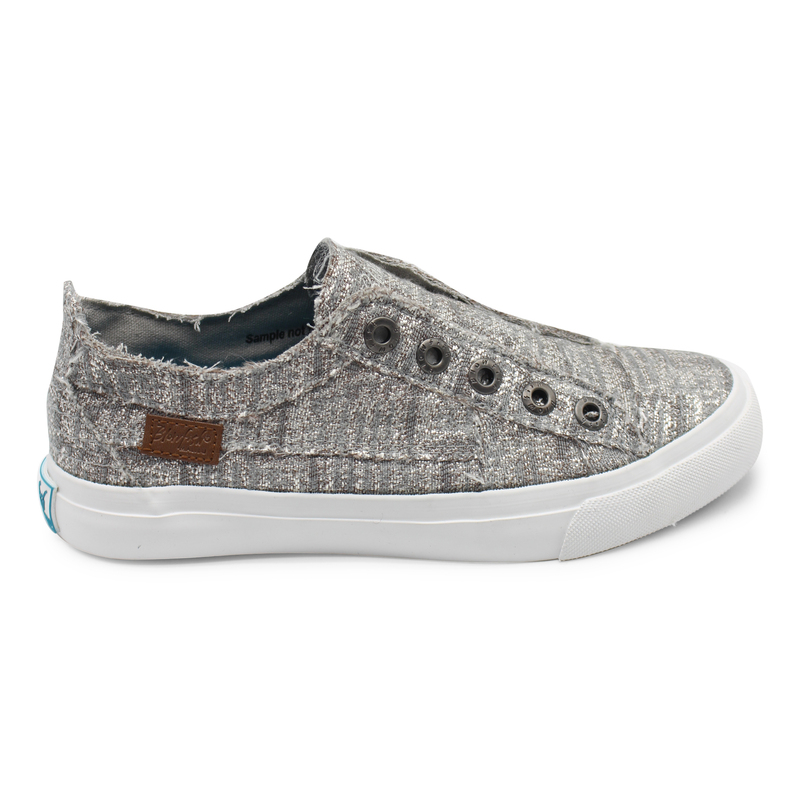 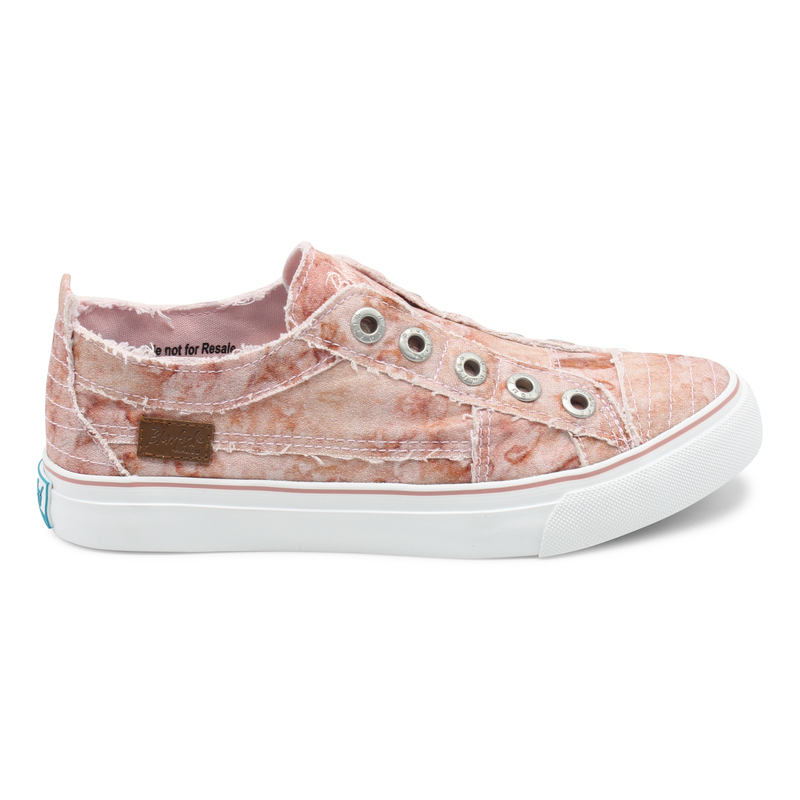 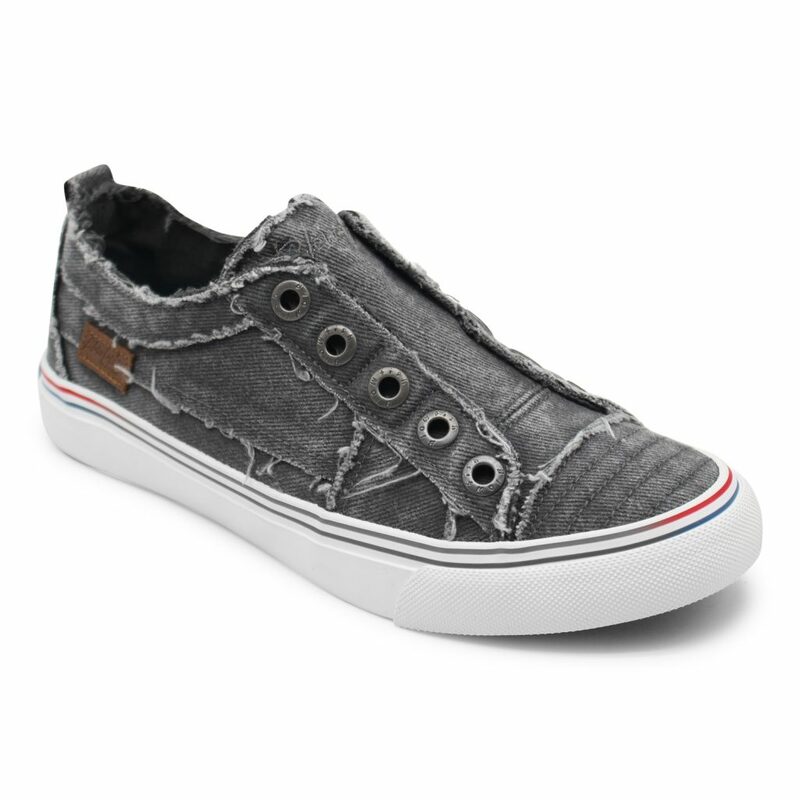 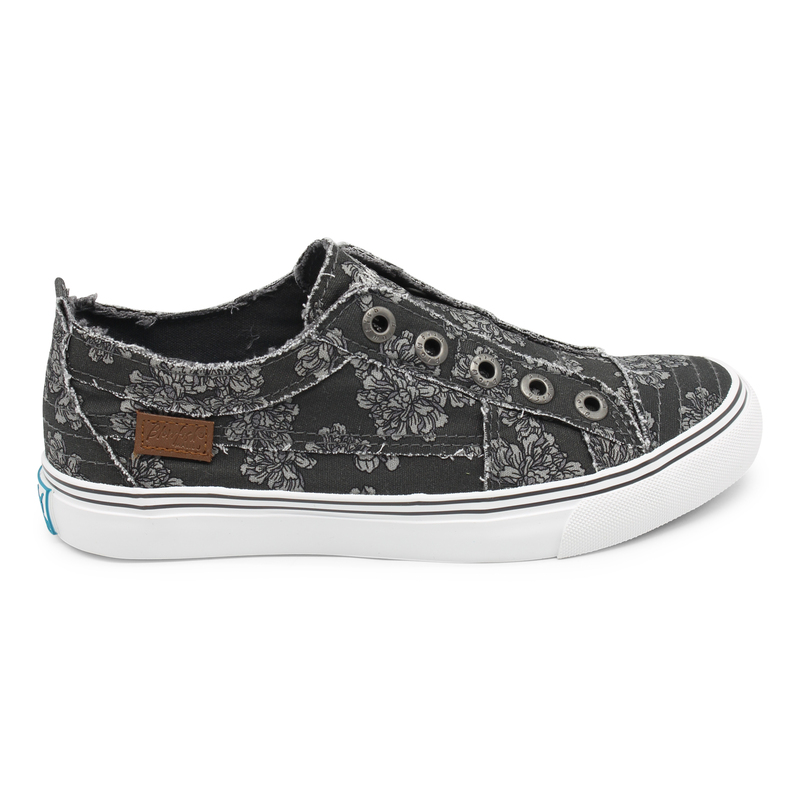 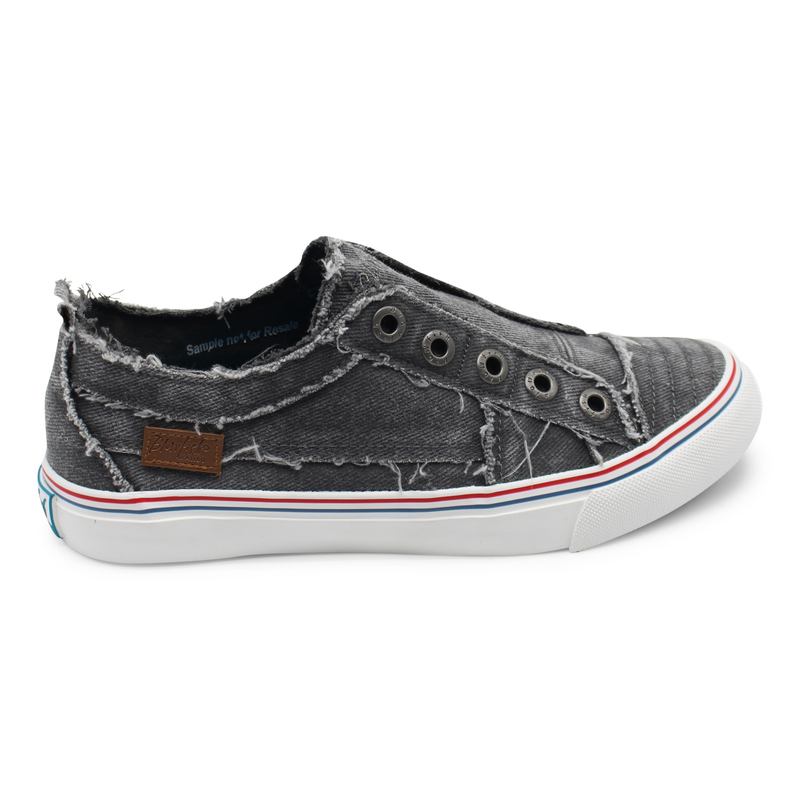 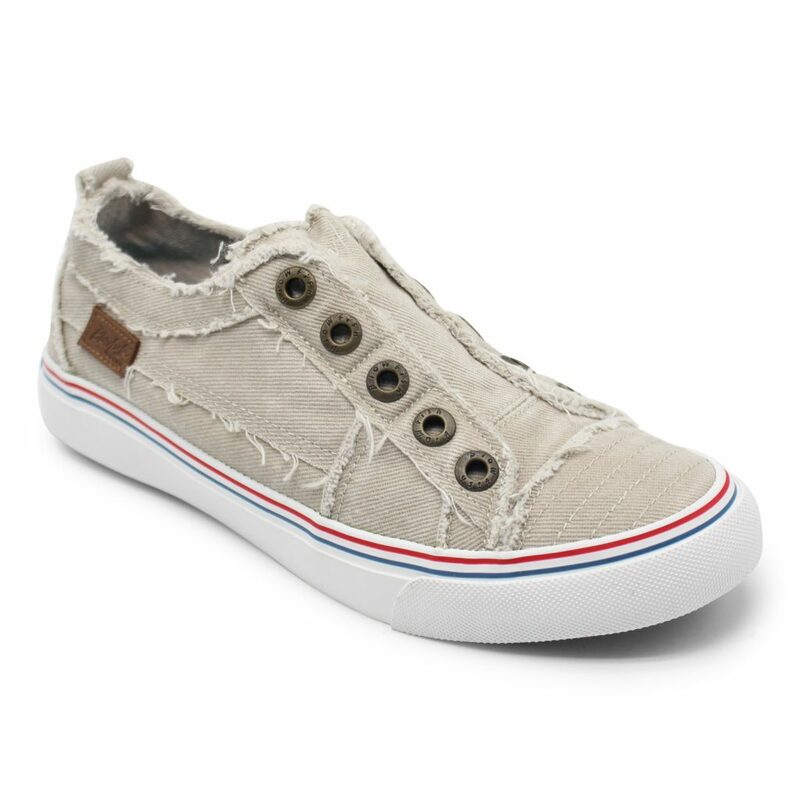 This style is inspired by laid-back California and features a pre-distressed, unlaced look with elastic inside to keep these on and take these off easily. 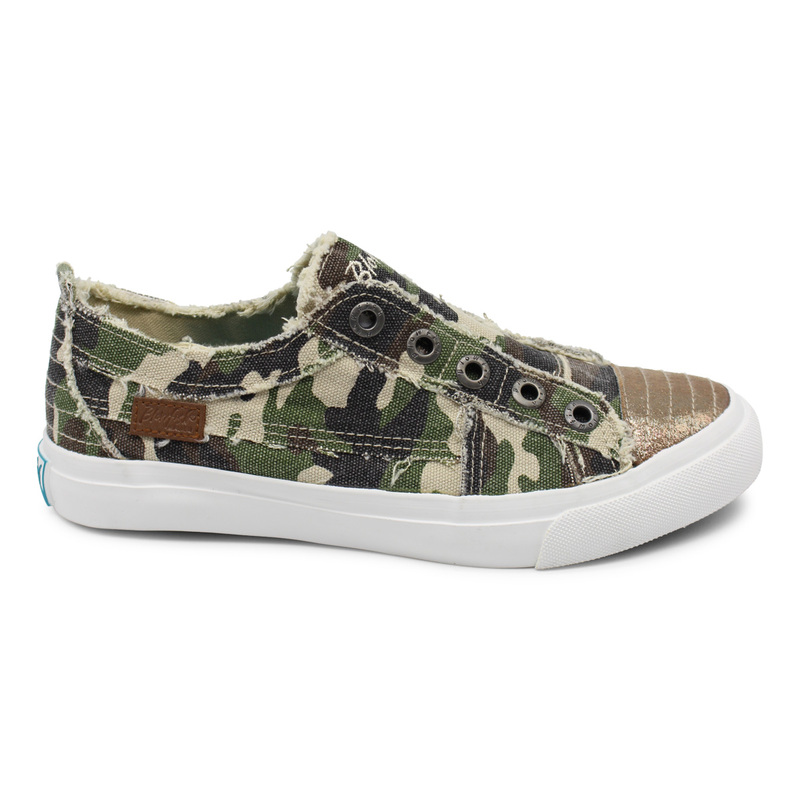 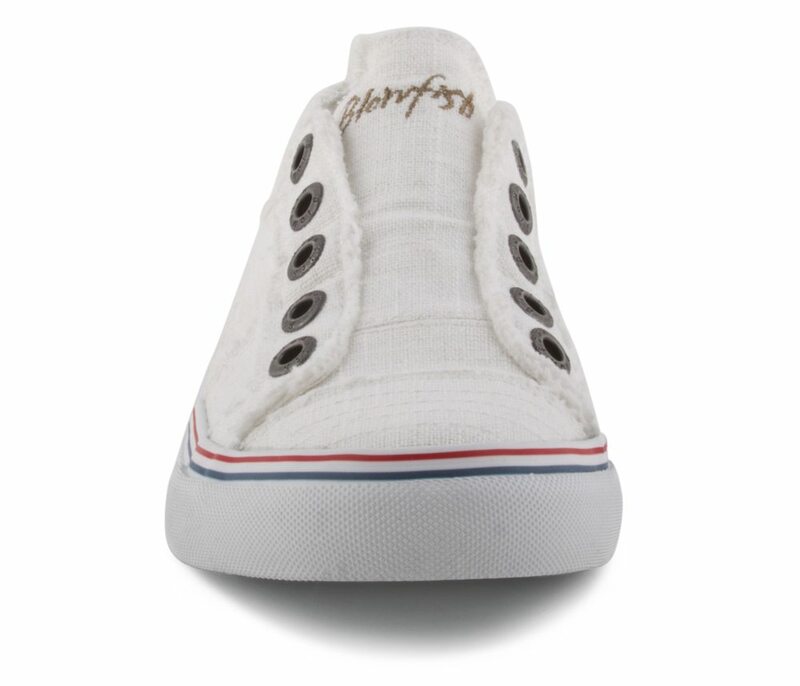 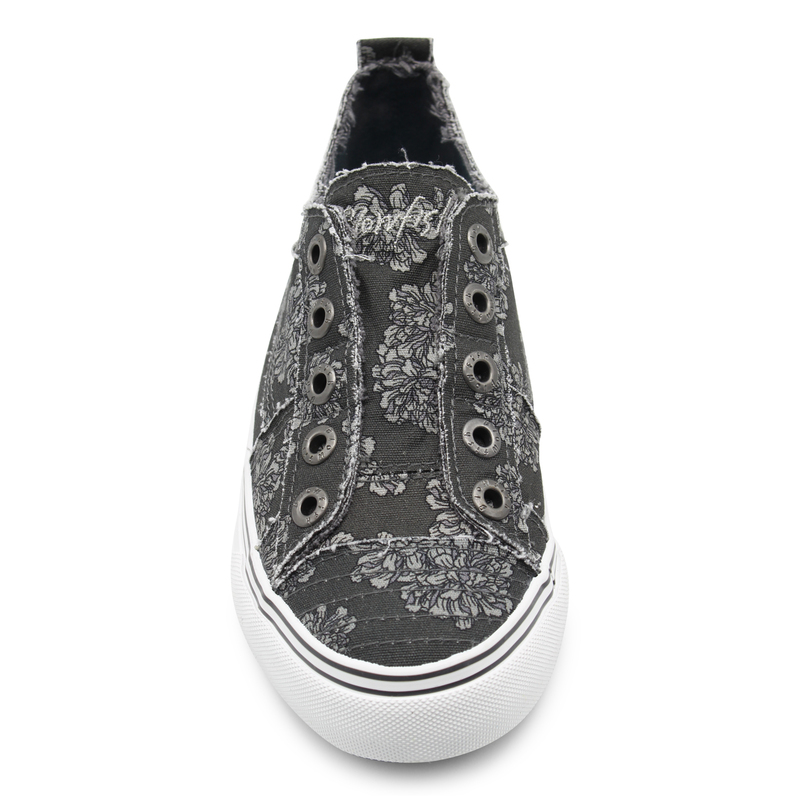 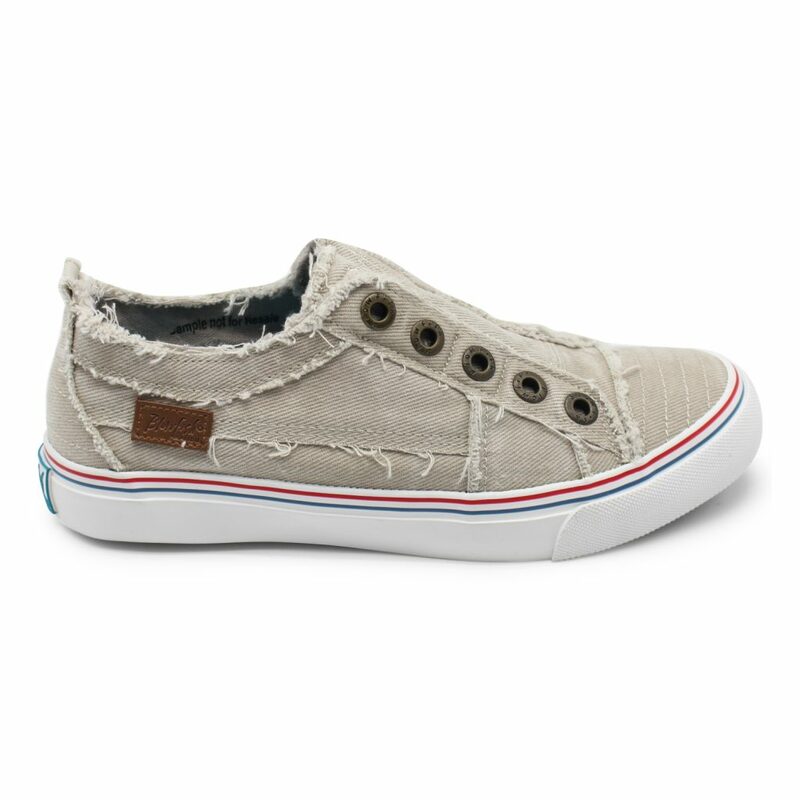 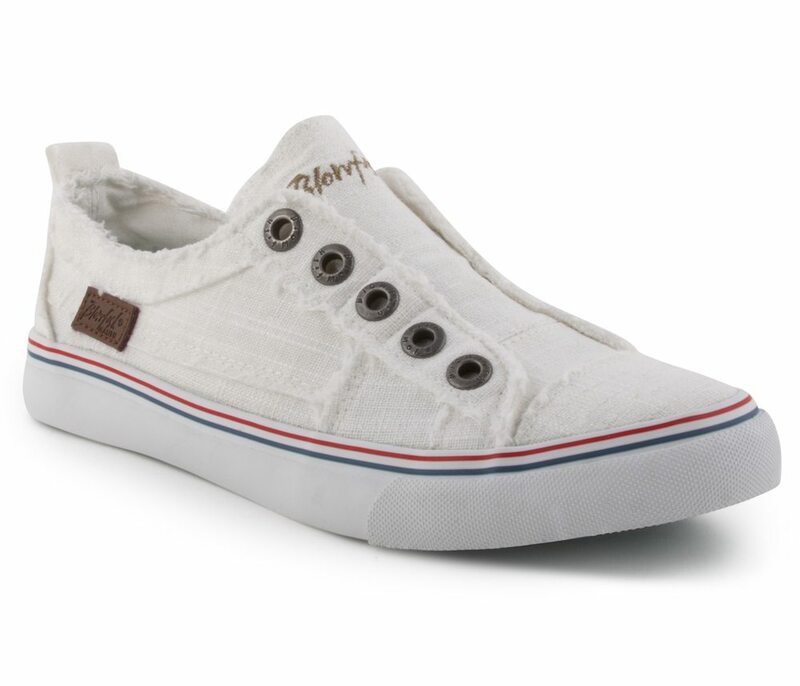 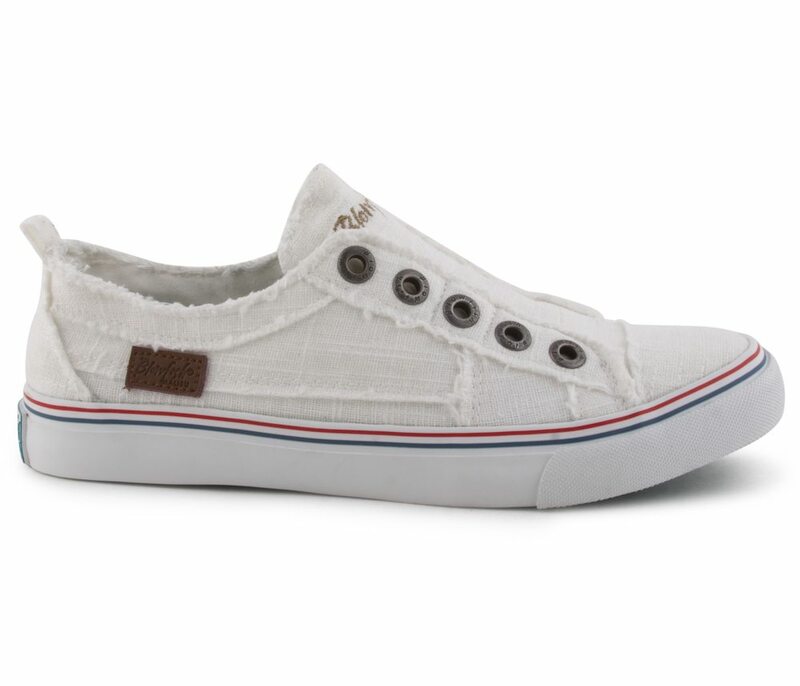 Everyone will be able to spot that these are Blowfish Malibu with our signature branded eyelets! 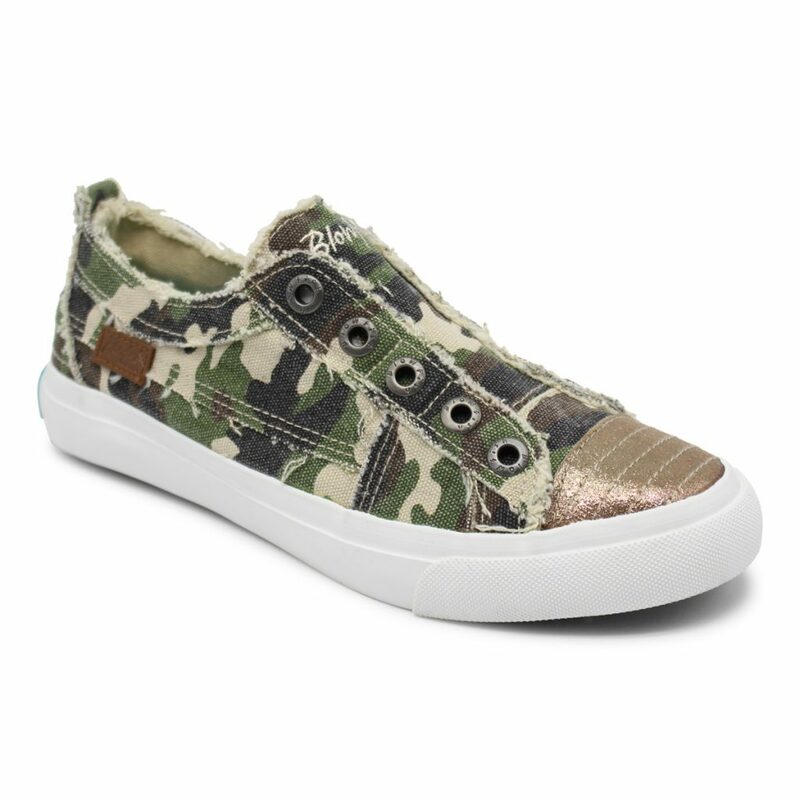 Play is perfect for all of her casual autumn looks.